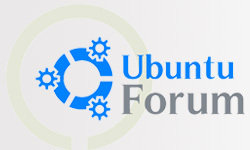 SRIT-Ubuntu Forum is always looking for ways to create the best possible experience in promoting open source standards. Forum participation is great way to make that happen. 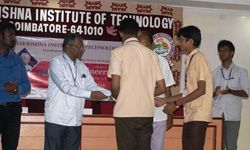 This is a forum that supports engineering students who are interested in embracing open source technology.